Emma Waldron practises exclusively in the fields of Education Law, Clinical Negligence, Personal Injury and Court of Protection. She has a very busy practice and finds herself in Court or in Tribunal regularly in tandem with a busy paperwork practice. Emma’s practice has led her to deal with clients in the High Court, Upper Tribunal, County Court and First Tier Tribunal, most recently dealing with two appeals to the Upper Tribunal that were both successful. Within Emma’s Education practice, she has been instructed on a number of cases on the National Trial involving complex social and health care issues. As a former Teaching Assistant and Governor at a Maintained Special School for children with severe profound and multiple learning difficulties, Emma has a strong interest in dealing with cases within the SEN arena. In a recent B, F and I appeal, Emma successfully negotiated a settlement at the door of the court which lead to a local authority naming a 38-week placement at a specialist Independent school. Emma’s knowledge and experience within the care industry gives her a real sense of what good care is. She has regularly dealt with Personal Injury cases involving accidents in care homes, most recently dealing with a fatal accident claim. The service that Emma provides to her lay clients is second to none and has been proven when dealing with an extensity of cases of a sensitive nature within the Personal Injury field. In Clinical Negligence matters, Emma acts exclusively for Claimants. Her work in this area includes cases of unnecessary/inappropriate treatment, delays in diagnosis and uninformed consent. She is interested in and developing a cosmetic and dental negligence practice. Drafting pleadings where the Claimant suffered injury when a guidewire was left in her body. Editor and co-author of the Clinical Negligence Division of Butterworth’s Personal Injury Litigation Service, Issue 120. Tactics in the Post-Jackson Era: The New CPR 3.9 and Part 36. Emma is regularly instructed on behalf of parents, young persons, independent schools, academies, charities, local authorities and universities advising on all aspects of Education Law. Within Emma’s practice, she has been instructed on a number of cases on the National Trial involving complex social and health care issues. In a recent B, F and I appeal, Emma successfully negotiated a settlement at the door of the court which lead to a local authority naming a 38-week placement at a specialist Independent school. As a former Teaching Assistant and Governor at a Maintained Special School for children with severe profound and multiple learning difficulties, Emma has a strong interest in matters within the SEND field. 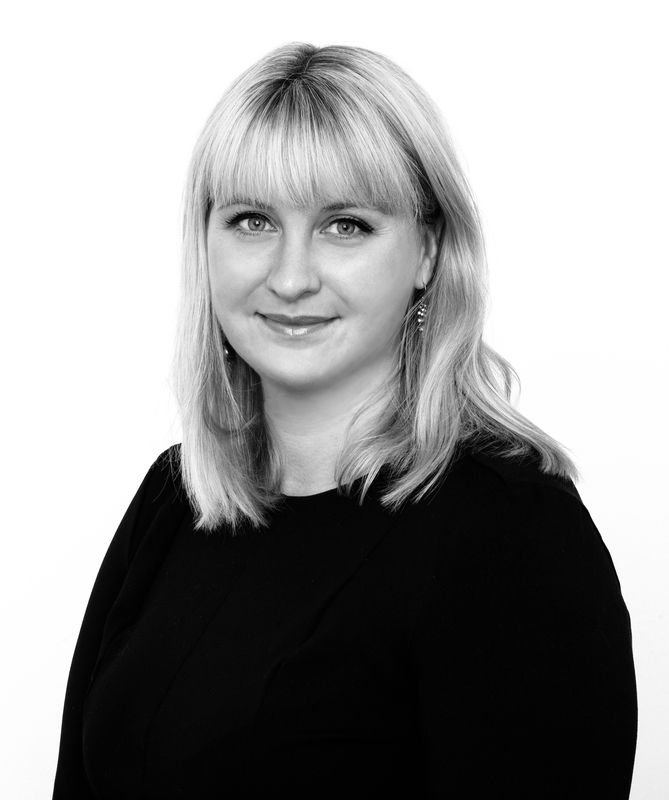 Emma also has extensive experience in providing training to Schools and Expert witnesses on Ofsted Appeals. In her practice, she has advised numerous clients on challenging Ofsted decisions. Most recently, she advised a nursery school manager whose provision was faced with imminent closure. The case comprised complex legal argument and the provision of sensitive advice to a client who was under a huge amount of pressure (her livelihood and future career prospects being at stake). Latterly, Emma has been instructed by one of the most prestigious universities in the country to act on a Disability Discrimination claim. She has found that her commitment and passion for working with universities across the country to offer them clear and commercial advice has been very well received. Emma has significant experience in dealing with Disability Discrimination claims both in the FTT and County Court and has recently held training sessions and lectures on this subject. Emma is passionate about passing on her vast knowledge and experience within this sector and openly attracts the opportunity to host training days and lectures to a number of our clients. Emma's practice in the fields of Education Law and Personal Injury Law has, in recent years, led her to advise on matters of capacity and issues involving the Court of Protection. Having previously worked in the care industry and in special schools, Emma has a unique insight into questions of care and capacity. She recently delivered a talk on the Care Act 2015 and its interplay with the Mental Capacity Act 2005. She is happy to take instructions from local authorities or individuals. Re RB: judicial review proceedings, challenging a local authority's decision that the Applicant was not eligible for care and assistance under the Care Act 2014.